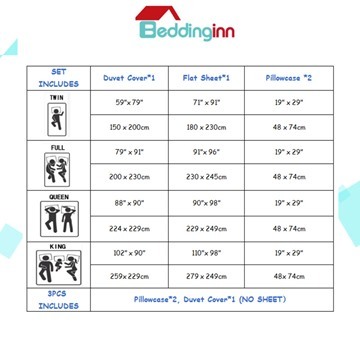 Instantly update the style of your sleep space with our 3D horse bedding set. 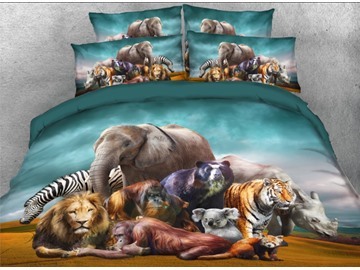 The realistic animal themed design bedding features a lifelike rustic pattern of untamed horses running in the wild. The creative design and vibrant color will harmonize with any decor. It is also a must-buy for horse lovers! 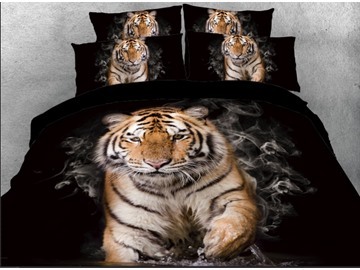 This is such a great bedding set. 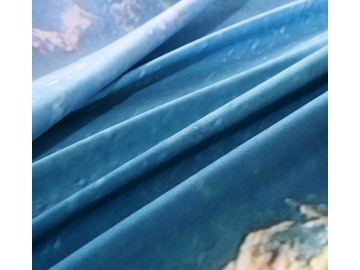 The quality of the material is so soft and the colors are vibrant. Holds up well in the washer and dryer. I would defiantly recommend. Looks amazing in my guest room! Pretty nice for the price. I have washed it once and no color bleeding. 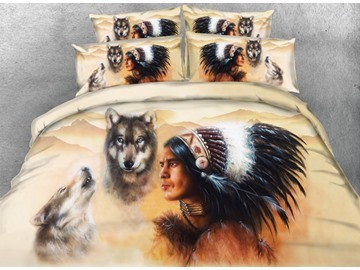 The bedding set is just what I was looking for. This was a great buy!! 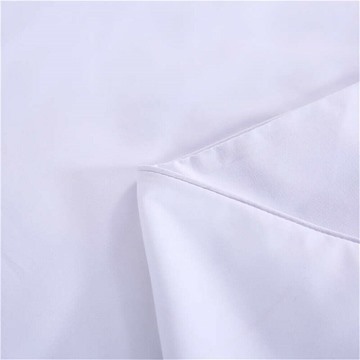 Beautiful duvet cover set ! It looks elegant and inviting and makes the room look absolutely amazing. It is super soft, high quality and very warm. I need to order another. 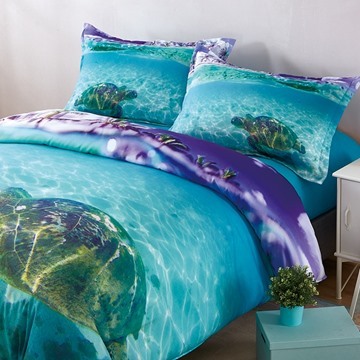 This bedding set is beautiful and exactly what I wanted. The price is great for such a nice set. I washed it immediately on gentle cycle and it's still very full and the colors didn't run. Beautiful great quality and the price is perfect. Looks so pretty on our bed fits perfect. Would highly recommend. Delivery was right on time too. The colors are great. It brightens up my bedroom. Do the pillow shams with the horses on them come with the set?